The Mobile City Council’s public safety committee held a meeting Tuesday on the policies guiding the use of police body cameras — an issue being discussed across the country as agencies and citizens figure out how one of law enforcement’s newest tools should be used. Since 2015, the city has put $400,000 per year into a contract with TASER for its Axon Flex cameras and their supporting software. Yet, when the Mobile Police Department found itself in the middle of a polarizing police shooting last summer, no cameras were rolling. When incidents have been captured on film, the footage has only been released to certain individuals and only under certain conditions not guided by law but by internal MPD policies that weren’t available to the public until a lawsuit was filed against the city in June. Mobile City Councilman Fred Richardson. 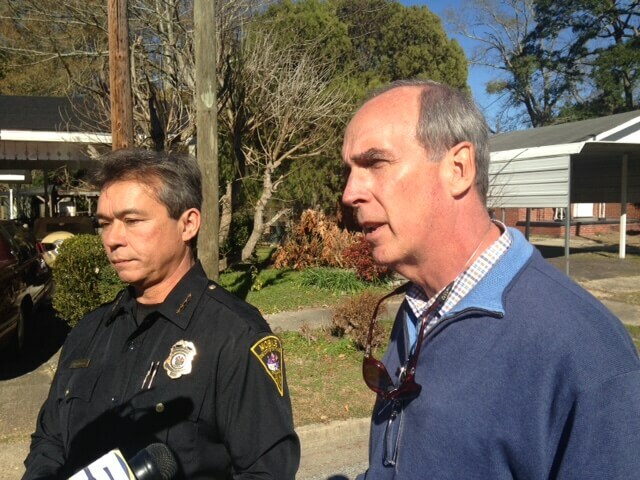 In contrast, though, Mayor Sandy Stimpson and his administration have touted the use of body cameras and claimed they’ve led to a significant drop in the number of complaints filed against the MPD since they were implemented across the department in 2015. According to MPD data, complaints from citizens fell from 86 in 2014 to just 50 that were reported out of 220,000 service calls in 2016. 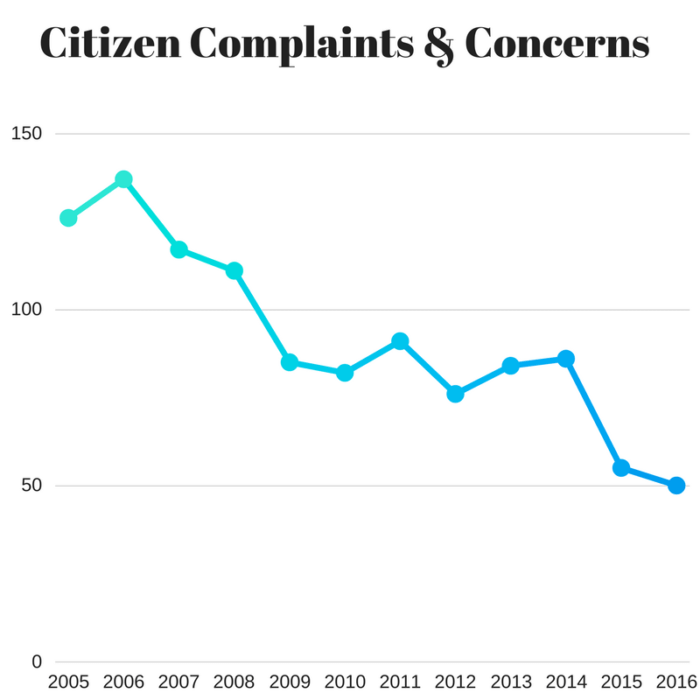 However, complaints have also been declining since 2006, when an all-time-high of 137 were filed against MPD officers, the data shows. Despite that purported progress, crime and the public’s relationship with local police have been primary issues ahead of the Aug. 22 mayoral election where Stimpson will face challenges from former Mayor Sam Jones and newcomers Donavette Ely and Anthony Thompson. As has been the case in other cities across the country, the accessibility of police body camera footage has become part of those discussions about policing in the 21st century. According to Public Safety Director James Barber, any resident who files a complaint against an officer can request to view footage captured from the alleged incident, and at the complainant’s request, the footage can also be shared with his or her representative on the city council or the Police Citizens Community Relations Advisory Council. He cited a number of reasons why footage wouldn’t be released including the protection of individuals’ privacy as well as the cost that would be incurred fulfilling those kinds of requests. More directly, District Attorney Ashley Rich has asked all law enforcement agencies in the county not to publicly release any body camera footage tied to an active investigation. 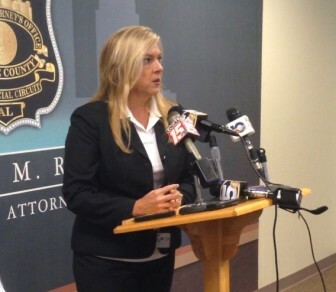 Mobile County District Attorney Ashley Rich. 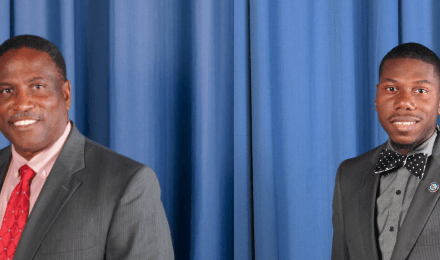 According to Rich, even defense attorneys can be subject to criminal sanctions if they release any evidence to a third party — a standing order the office implemented because of a recent case involving footage recorded on a police body camera. Rich’s directive is already reflected in revisions to MPD’s body camera policy, which were quietly added after it was released to the public last month. According to Barber, the policy has seen about “half a dozen” similar changes since it was adopted in 2015. As for the cost, Barber said it already takes multiple employees to comb through existing footage, document evidence and package it for local prosecutors. Adding public requests on top of that, he said, would increase the need for data storage and take staff away from police work. Last fall, when students from McGill-Toolen Catholic High School were pepper sprayed by an MPD officer while painting the Midtown cannon after an annual football rivalry, footage from the officer’s body camera was never released. Requests to obtain the footage from that incident from WALA Fox10 were repeatedly denied by city officials, as were requests for copies of the MPD’s body camera policy. Ultimately, those policies weren’t disclosed to the public until the station filed a lawsuit against the city in June. 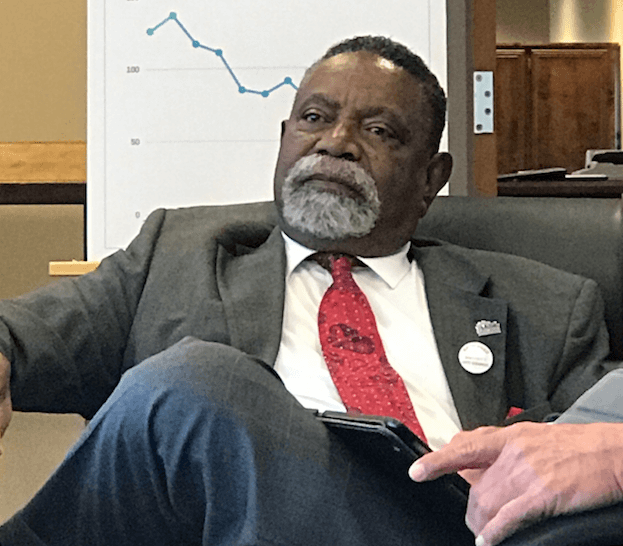 Addressing the public safety committee, Fox10 News Director Scott Flannigan seemed to take issue with the Barber’s suggestion that those seeking footage from a publicly-funded camera system were doing so for “entertainment” purposes. Other residents who addressed the committee on Tuesday raised concerns about what officers are required to wear body cameras and how and when they’re supposed to be turned on. 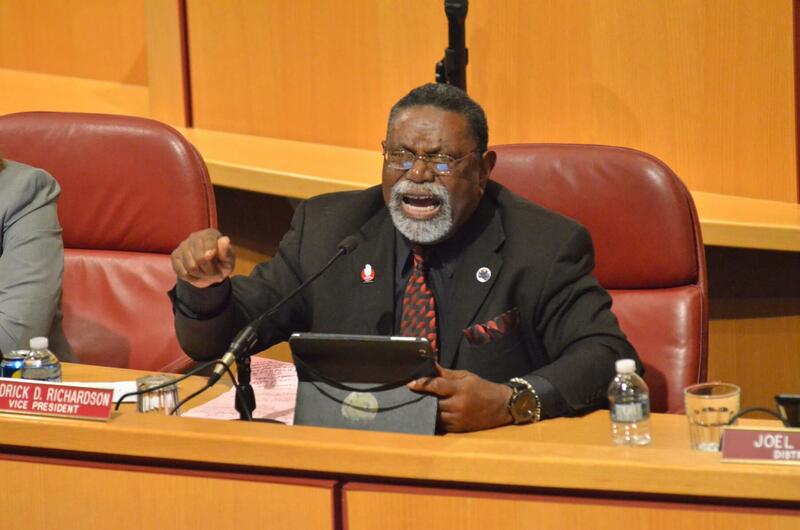 Councilman C.J. Small brought up a July 15 incident that occurred in Minneapolis, where a woman was fatally shot by a responding officer after calling 911. The officer was wearing a body camera, but it wasn’t turned on. More specifically, Richardson questioned policies that allow MPD officers the “discretion” of deciding when to activate their body camera in certain situations. However, Barber said there are very few times that can happen, like when an officer is attending a public meeting. When an officer fails to do so, Barber said MPD launches an immediate investigation to determine why. Repeat violations lead to progressive disciplinary actions that can ultimately result in an officer’s termination. According to Barber, the number of “use of force” incidents has been cut roughly in half since officers in the field started wearing body cameras, adding that footage is reviewed by multiple MPD personnel any time force is used by an officer. Ultimately, how MPD handles body cameras in the future could hinge on an opinion from the Alabama Attorney General’s office, which city officials requested earlier this month. 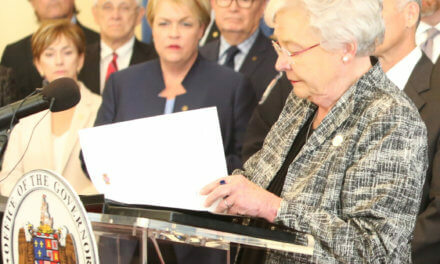 However, with the issue affecting agencies across Alabama, a final decision may have to come from the court system or the state legislature. Correction: An earlier version of this article incorrectly spelled the name of Fox10 News Director Scott Flannigan.